Reigersbos is a diverse neighborhood in Amsterdam Zuidoost. Reigersbos has one of the freshest and most visited local market every Wednesday that functions as a star in the center. But the question for Placemaking Plus is what about the other days? In addition, a big change is in the planning of the area. Center Reigersbos is one of the development locations in Gaasperdam and included in the municipality's 2025 plans. 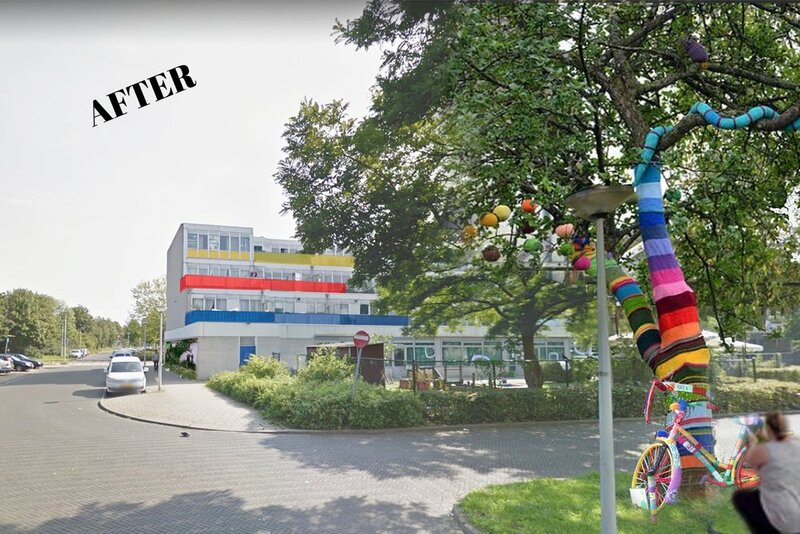 Together with the residents of Reigersbos the many gray walls of the entrances to the shopping center will turn into colorful street art works that not only residents but also visitors will enjoy! The kelurrijk kickoff took place on July 20th to mark the beginning of this project. 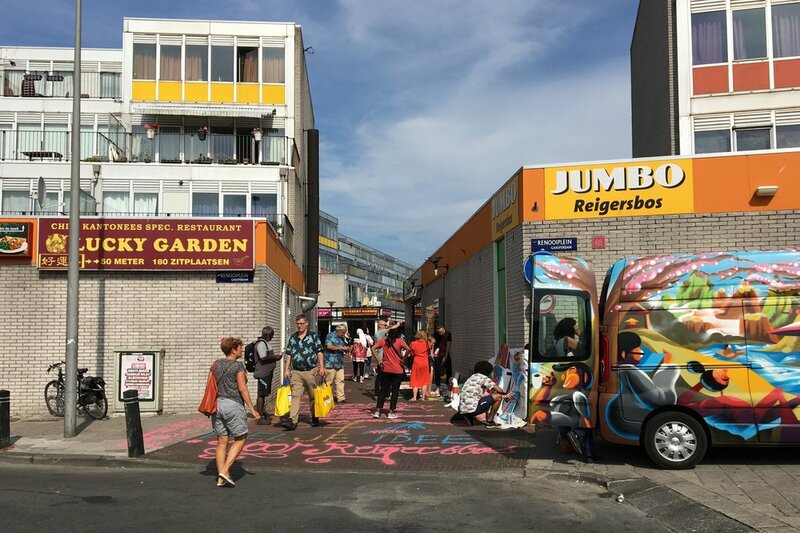 It was extremely successful with more than 25 people who created a colorful street with ideas for the area, artworks and more. 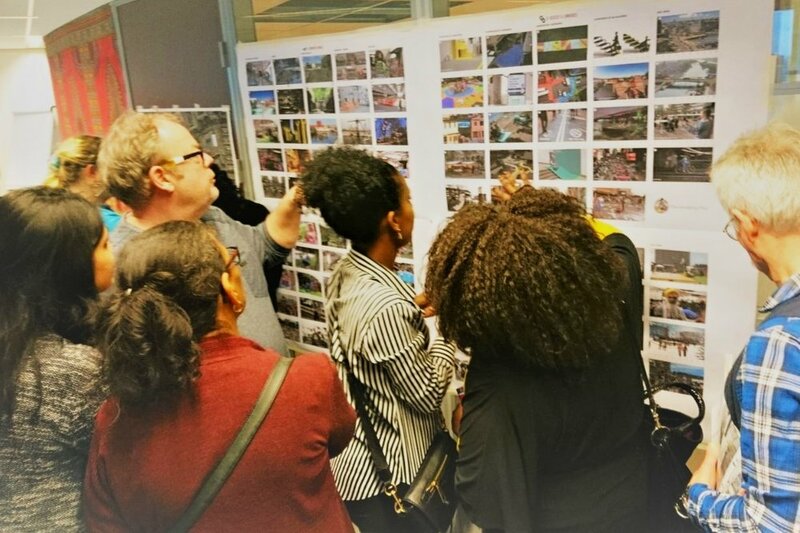 In collaboration with the REB , Amsterdam municipality, Stadgenoot, Cordaan and Sectie 5, Placemaking Plus organized a Place Game on January 22, 2018 at the Reigersbos shopping center with the aim of exploring opportunities for this area. 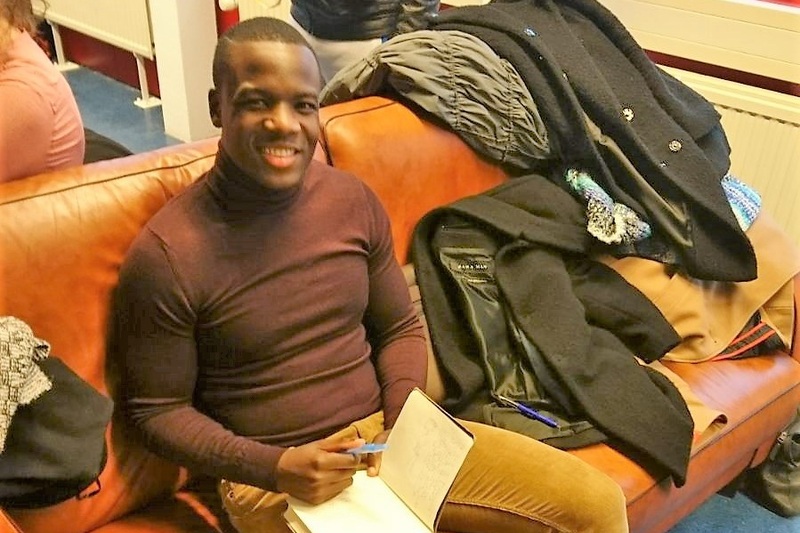 More than 30 people were involved, including local entrepreneurs, local residents, developers and civil servants participated in the event. Around and in Reigersbos it is important to strive for the Power of Ten. By starting with the implementation of the short-term ideas ('quick wins') such as placing benches, play equipment, adding colours and mobile catering, the center can become even more attractive in the short term. A full report of the place game can be found below.